At Wrights Marine we are able to repair all types of boats. 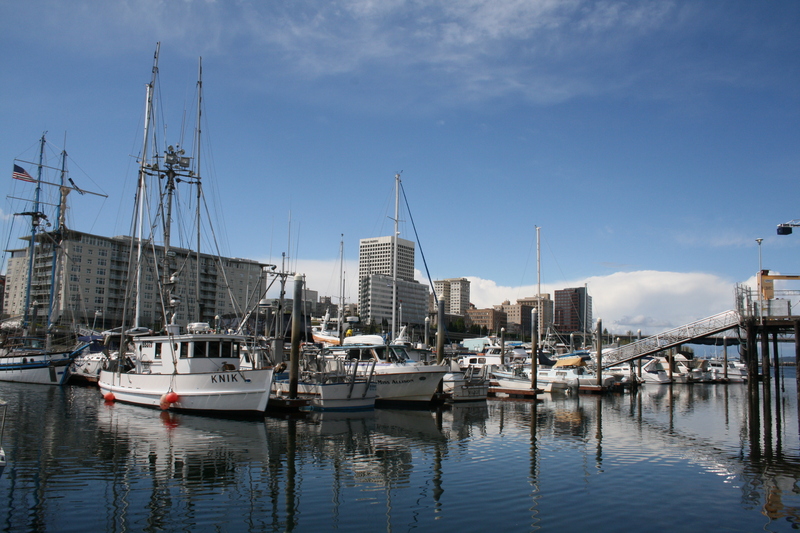 No one knows boat repair in the Puget Sound region like Wrights Marine. We are experts at fixing any boat. Our technician’s primary goal is to get your fishing vessel or boat back in the water. The sooner we hear from you the sooner we can get your boat fixed. Wrights Marine is a full service boat repair shop. Our business main focus is to get as many boats back in the water as we possibly can each day. Our boat repair shop operates at a fast pace and we all work long hours. Summers are short here in the Northwest and we will do whatever it takes to get your boat back in working condition. All boats are welcome! Wrights Marine offers complete rigging service. Call us today and we will set you up for an appointment to rig your boat. We install any needed electronics for your bass boat as well. Our complete installations for both the drivers console and bow area is professionally design and electronically fitted around your boating needs. If you have or plan on beaching your boat then you should also set up an appointment for us to install a keel protector. The keel protector will protect the fiberglass on your keel and sheild your boat as you bring it ashore.